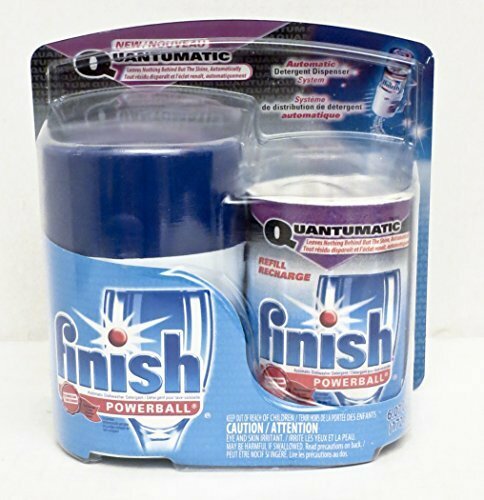 Finish Quantumatic is a revolutionary detergent dispenser system that automatically releases detergent for 12 washes. Simply clip the dispenser on the rack of your dishwasher and after the 12 washes, replace the refill. If you have any questions about this product by Finish Quantumatic, contact us by completing and submitting the form below. If you are looking for a specif part number, please include it with your message.